Looking to catch some of the best a cappella talent around? Well, you've come to the right place. 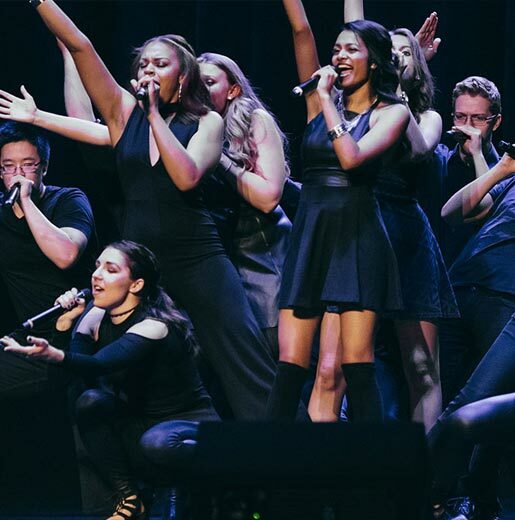 Here are the 5 ICCA (International Championship of Collegiate A Cappella) competitions you can catch this weekend. Imperial College Union, Prince Consort Rd.